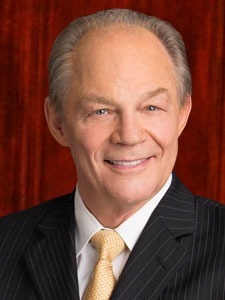 With more than 30 years of experience, attorney Gregory A. Yates brings not only expertise but a highly original approach and unique courtroom savvy to all his clients’ cases — be they large or small. 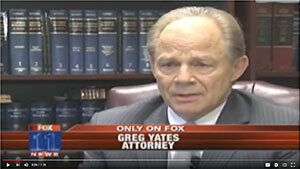 Yates has time and time again done what other lawyers couldn’t when suing on behalf of people injured by defective products, by the carelessness of a landlord, or in an automobile accident, to name just a few of the types of cases handled by Yates’s firm. And one thing he has done more than almost anyone else in his business: win for his clients. Where most lawyers are happy if they can scrape out a win in a relatively small number of lawsuits, Greg Yates has one of the highest success rates in the state of California. The reason is that when Greg Yates takes a case, he plays to win. He represented 60 individuals in suits against the Los Angeles Police Department where he uncovered the corruption of the Rampart division of the department in framing individuals for many different crimes. He has received recognition for motor vehicle defect cases and other product liability cases where his work resulted in manufacturers actually recalling and fixing or reengineering dangerously defective products. He has also been successful in bringing complex catastrophic injury cases including over 100 traumatic brain injury cases. 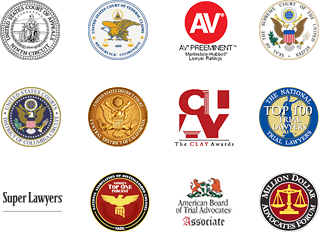 Finalist, Consumer Attorneys of California Lawyer of the Year Award, 2005.